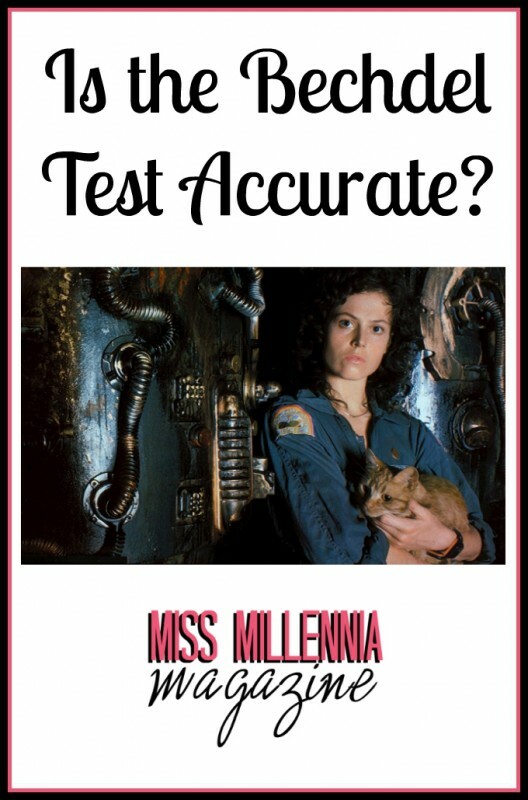 Is the Bechdel Test Accurate? The Bechdel test is the most popular movie test for feminists invented by cartoonist Alison Bechdel. The rules are simple, the movie must have two women with names, the two women have to talk to each other, and they have to talk about something other than a man. There is debate whether or not the test is a fair test of gender representation in media. Some argue that the test is too basic and having the simple requirements of just having women with names talk to each other about anything, but a man is not asking for a lot. The good news is, more movies from late 2013 and early 2014 are passing this test. The Swedish Movie Institution now releases seals of approval for movies that pass the Bechdel test. However, is this really progress? Because the test is so basic, it is very easy to pass. Hollywood can very easily throw in a scene with two named women talking to each other about the weather to keep people happy. The Bechdel test isn’t a bad test, it’s at least gotten the ball rolling when it comes to female representation in media. We may now need to update to a new test that actually challenges Hollywood writers to create women who are real people, and just not a prize to be won or the character that has to be emotional to compensate for the male main character’s disconnected attitude.